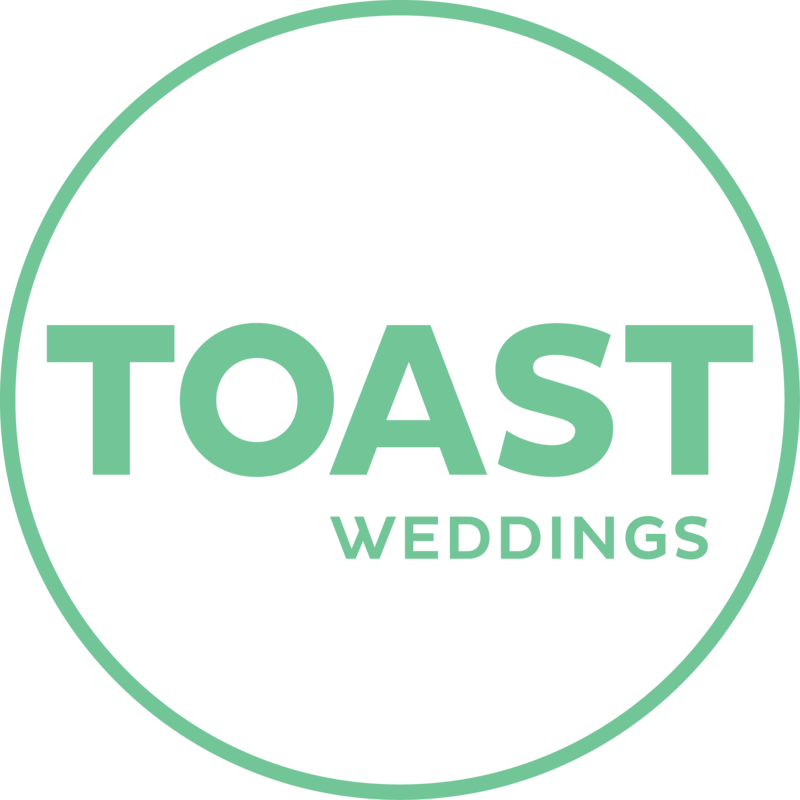 It’s no secret that TOAST Weddings have been big fans of local bridal designer Anna Campbell. We have featured her romantic and dazzling bridal gowns on our covers, seen countless Mornington Peninsula brides lovingly wearing them for their big day in the pages of our ‘Real Weddings’ in TOAST Wedding Magazine and have watched as her designs were eagerly embraced by brides worldwide. Her latest collection takes you on another beautiful journey, with bridal gowns that form an off-the-rack mini capsule collection entitled, ‘Signature’. The Signature collection is priced between AU$2,499 – $4,799, and is now available through all Anna Campbell stores and online.